Planet Whiskies recently approached Russell Anderson, the Master Distiller at the world famous The Macallan Distillery and ask some important questions to the man in charge of producing this famous Speysider malt. Below you will find the results of this Q&A's and also you can read Russell Anderson Bio. We would like to thanks Russell for the time he spent on the answering the below questions and wish him well for the years ahead. What was it that made you want to work in the whisky industry? I’m a baker to trade, but always wanted a career in the whisky industry. My Dad and most of my family worked in the whisky industry, so it just seemed natural to progress that way. How long have you worked at The Macallan? 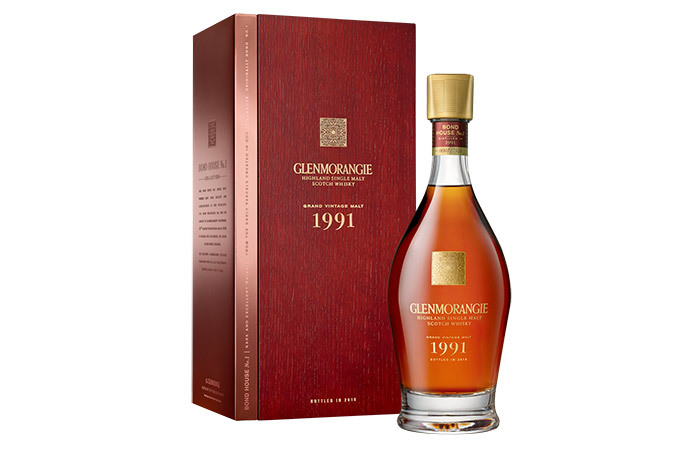 I started my career at Glenrothes Distillery in 1987, moved to Highland Park Distillery in 1995, to The Macallan Distillery in 1998, back to Highland Park Distillery in 2000, back to The Macallan Distillery in 2012. I enjoyed the challenges working with a floor maltings when at Highland Park Distillery, however I really enjoy the mashing process, watching the mash ‘going in’ and enjoying the wonderful malty aromas! How big is the team at the distillery? There are 39 in the distillery team – see attached photo. What is your favourite The Macallan dram to enjoy? Why? 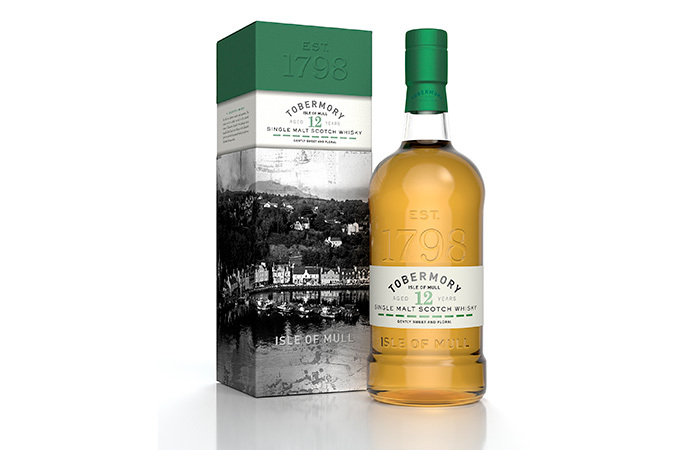 The Macallan sherry oak – 18 year old. The wonderful spicy and fruity aromas are an early treat before you taste the most sensational whisky, beautiful flavours, remind me of a rick fruit cake. This dram makes me realise how lucky I am to work in such a fantastic industry! What was the first malt you ever tried? I can’t really remember my first taste of malt, but I can certainly remember the first memorable dram of malt I had, Highland Park 12 year old really started my journey into the world of malt whisky. What is your favourite thing about working for The Macallan? 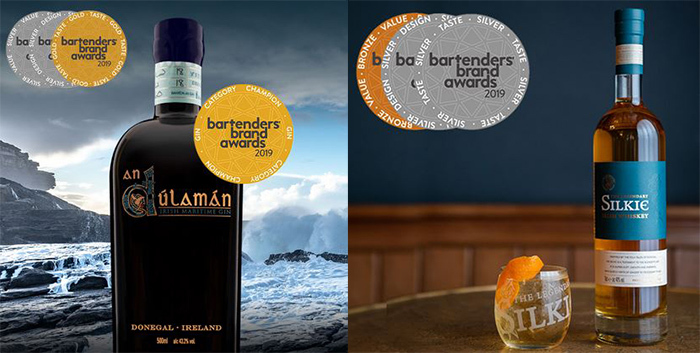 I take great pride in managing the largest and most prestigious distillery within our Company. I also really enjoy meeting visitors and guests from all over the world and having a chat about our fantastic whiskies. Do you travel often with your job? If so where has been your favourite place to visit? Over the years I have enjoyed many trips within Britain, USA and Europe. A difficult choice to single one place out, but it would probably be the Napa Valley. What has been your favourite experience since joining the team at The Macallan? 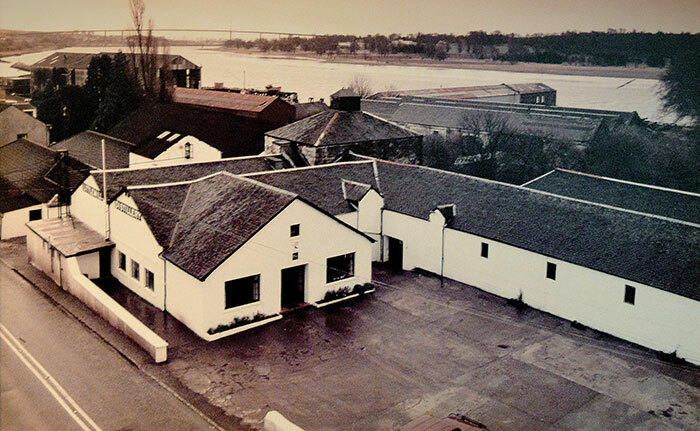 I was given the challenge of producing and warehousing more The Macallan than ever before. This has successfully been achieved in 2013. What is your favourite malt outside of The Macallan? Highland Park 18 year old. 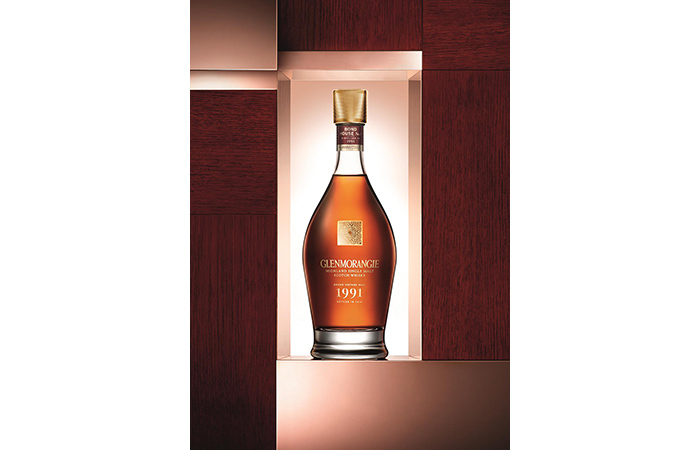 Do you have many whiskies in your personal collection? I have a number of different whiskies in my collection, e.g. The Macallan, Highland Park, Glenrothes, however I don’t collect these bottles to keep unopened. Most of my bottles have been opened in the company of friends – one of my favourite past-times is to enjoy a dram or 2 in the company of my closest friends! 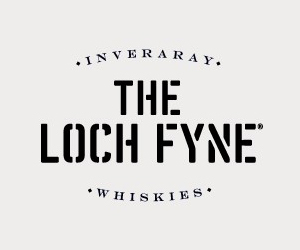 Do you meet up with any other master distillers from other Scottish distilleries to discuss the whisky industry? Yes, this can be at various industry meetings or industry dinners, e.g. Institute of Brewing and Distilling annual dinner. With your malts do you normally have them straight, with water, or ice? 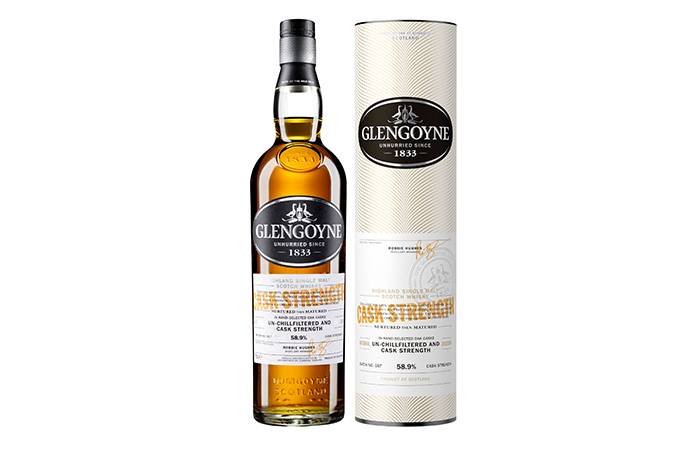 Does this depend on the malt and where the malt is from? I have been asked this question many times over the years. This really depends on a number of factors, the malt, the occasion, the company, the time of year, whether it is cold or warm, with or without food – mostly I drink my malts with a little water, on a cold winter’s night I enjoy a dram of The Macallan sherry oak 18 yo straight, in front of a nice warm fire! Undoubtedly there will be a few challenges, however I think we will go from strength to strength, in particular the single malt market – it has absolutely exploded over the past decade! 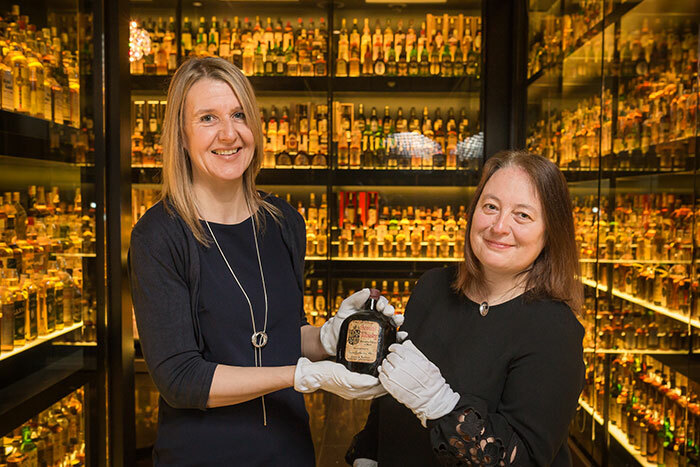 Finally what would you like to do in the future within the whisky industry? I have worked within the whisky industry now for over 27 years making many friends along the way. I am really enjoying life as The Macallan Distillery manager with a wonderful and dedicated team around me. 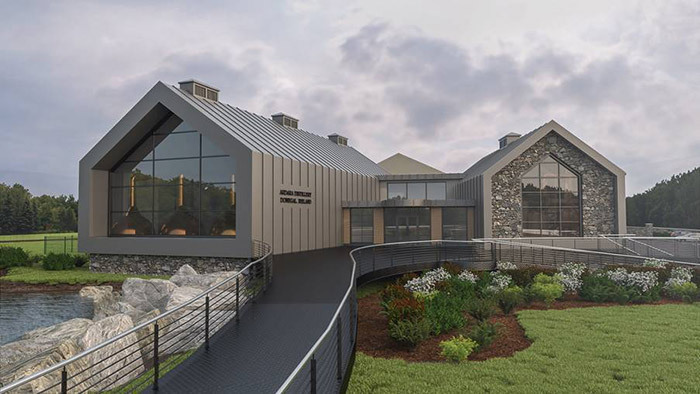 I am looking forward to running our new distillery at The Macallan within the next 3 years. 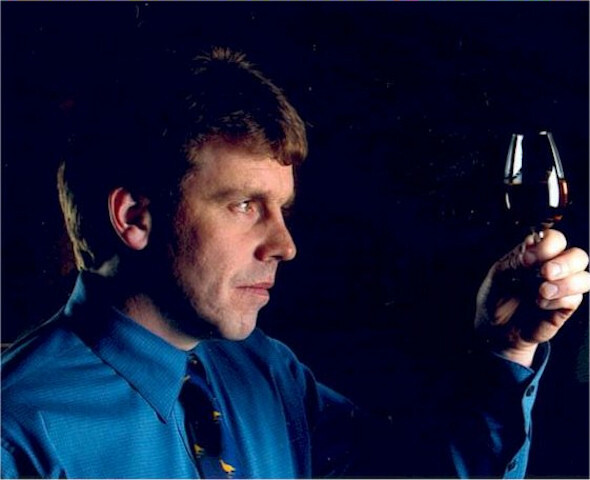 Russell Anderson began his whisky career with Highland Distillers (now part of The Edrington Group) in January 1987 at Glenrothes Distillery in Speyside. 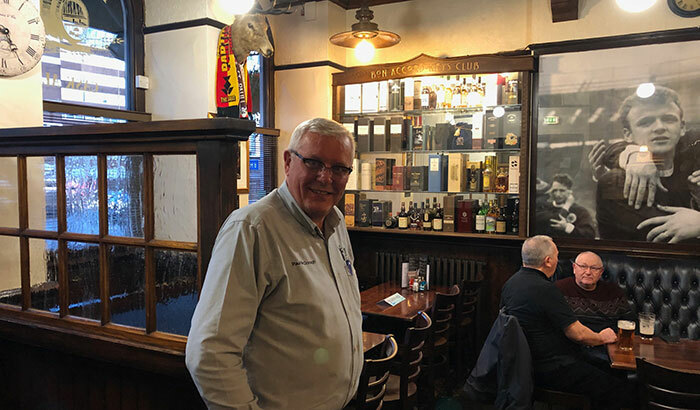 He started out working as a shift worker and spent time in all the major departments, including warehousing, gaining valuable experience of the Scotch whisky industry. In 1995 Russell moved to Orkney to work at Highland Park Distillery in Kirkwall where he worked as Brewer for three years, before moving back to the Speyside region as Production Manager at The Macallan Distillery. 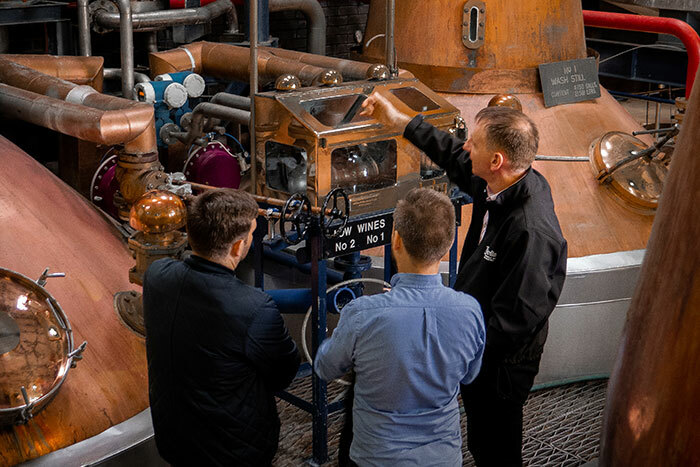 As a member of The Institute of Brewing and Distilling and having passed both General Certificate in Distilling and Diploma in Distilling, Russell returned to Highland Park as Distillery Manager in April 2000, where he remained for 12 years. For the duration of his time spent on Orkney, Russell was responsible for all production matters at the distillery, and worked very closely with the brand team to promote the award-winning single malt around the world. During this time, Russell attended a number of high profile events in Britain, USA and Europe, where his knowledge of Highland Park proved invaluable to trade customers and consumers. Russell made a return to The Macallan in 2012 to work alongside the production and warehousing teams as Distillery Manager. 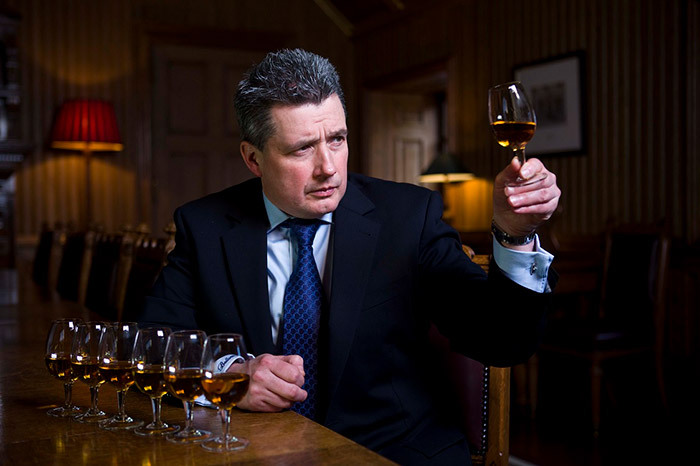 Responsible for The Macallan Distillery, Russell oversees a team of 39 staff. 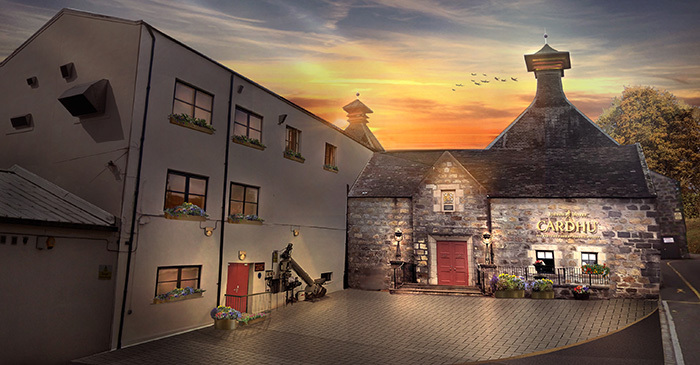 As Macallan Distillery Manager, Russell’s role incorporates that of both production manager and warehouse manager. Russell is married with three children and is a keen sportsman and gardener. He once played Highland League Football with Rothes Football Club and was North of Scotland Tennis Champion (under 18's) for three years.